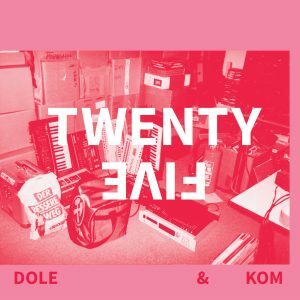 Twenty five years: That’s the amount of time that has passed since the first Dole & Kom EP went on rotation in the club world. Ever since the duo managed to keep a straight line – yet to take unexpected turns again and again . . . . Imagine the fine morning mist that hovers over a stretch of standing water and that makes visible those warming rays of the early sun: It’s a perfectly calm moment . . . .
3000Grad stands for the rustling of the trees in a forest, and for the seismic rumble of the bassline in the dusty evening heat of a Sunday in August. . . . .
A strong current pulls you through the pressurized environment of the deep sea. 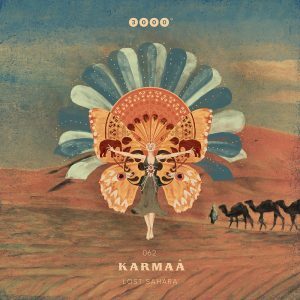 Your synapses start firing at the rhythm of a bubbling synthesizer melody that keeps snaking around you . . . .
Karmaâ strings together pearls of analogue and digital beauty, creating an intriguing thread of thoughts and emotions that straps us to his groove. The track Aisha Kandisha is built around a lively double bass and an oriental vocal sample . . . .
Sunlit ecstasy, slow-mo bounce, epic delirium, deep-rooted satisfaction and inbetween a neatly arranged dose of weekend bravado that serves as the ignition spark for the mighty grooves to come: What Kyrill & Redford present on this new EP sounds almost like a mini album . . . . When the weekend begins to dawn, the hypnotism of the drums materializes from the darkness. Their monotonous rhythms call the big family for the next tribal gathering – where they will use their dancing feet to proceed deeper and deeper into a yet unknown realm of freedom . . . .
A piano melody gets stuck in the mechanical clatter of a loom, or a similar apparatus. 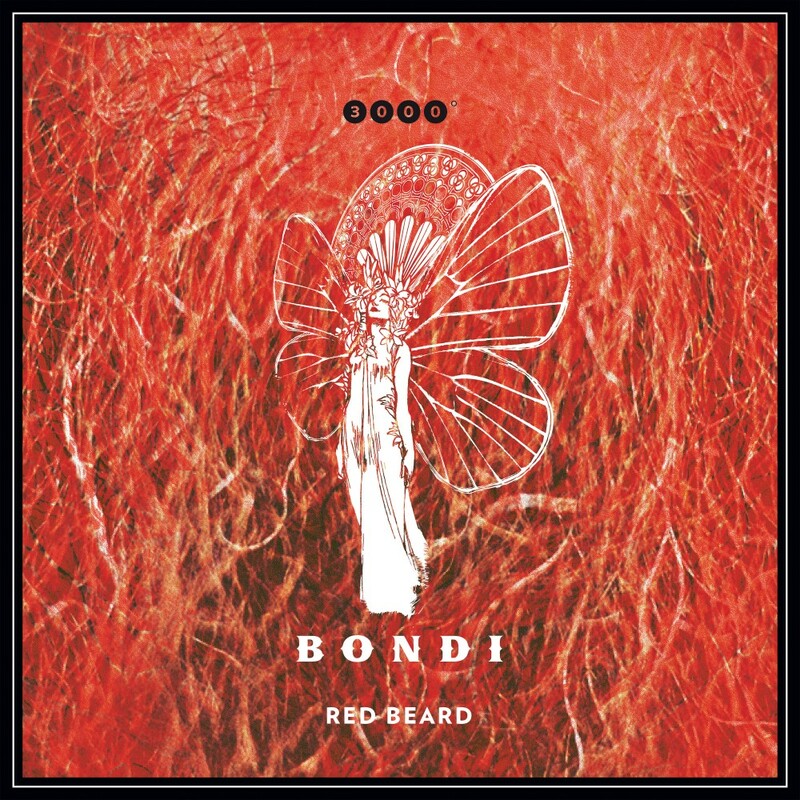 It gets carried away by the rhythmic forces, suddenly jerks free and expands into remarkable musical virtuosity and eventually encounters the casual vibes of an electric organ improvisation . . . . If the music productions of Renga Weh would be visible things, they would probably be those colourful, glowing objects that hover in the space between the heaving sea that is the crowd . . . .
Setz Schwarz teamed up with his funky fellow Be Svendsen, and together they created something that has the same UV index and the same amount of fresh air as a festival with perfect climatic conditions …. 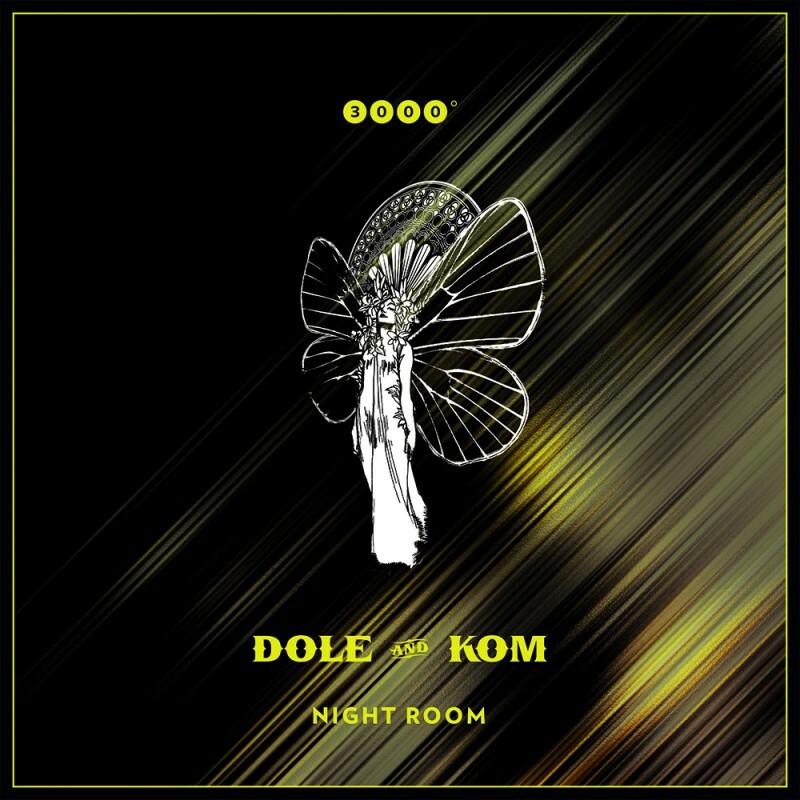 The sophisticated raciness of Dole & Kom is always a fascinating thing to witness. 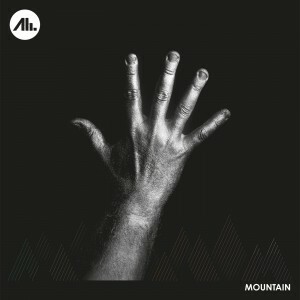 Their title ‘Samoja’ means serious business in terms of beats, bass and the resulting danceability. . . . .
Is it a mirage which The Bedouin can see at the Horizon? Or is it the heat of the sun that is painting those strange pictures directly into his mind? . . . The earth is trembling, the legs are shaking. Exotic birds and strange synthetic entities are chirping from the twilit underbrush. The healing sound of flutes from a world long forgotten reverberates through the vast space between our ears . . .
What would a blue summer sky be without the organic contrast of some white clouds? 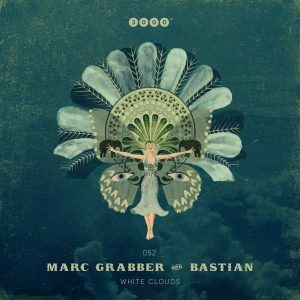 The track White Clouds by Marc Grabber & Bastian adds a dash of highly danceable texture to the firmament of the electronic soundscape. . . .
„SOS – Save our Souls!“ This was the idea behind something that started in 1997 and that goes on until today: The SOS party series! A party made by friends for friends – back then, just like today.The strong emotions of these long-year friendships set the keynote for the sound of this compilation, which celebrates the 20th anniversary. It’s remixes made by friends for friends. 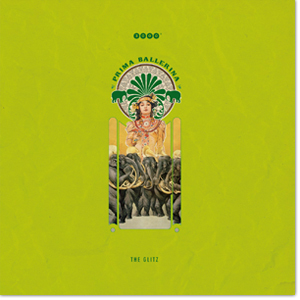 Their sound has been influenced by the SOS parties, and at the same time their sound has inspired us – just like this collection of music will do in the future. The sound of a party that has been going on for 20 years. Thanks to all of our companions, sympathizers and supporters! a rich source of inspiration for their productions.. . . . Sometimes he sounds like the euphorigenic warmth of a spring wind, sometimes he send us on a uorescent roller coaster ride through the bends of our brain. . . .
Antrea: Could be the name of a planet from a Sci-Fi movie. 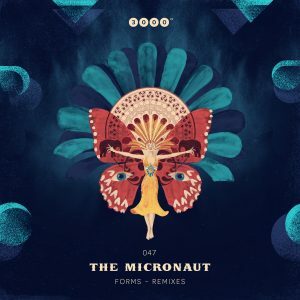 A world with bazaars and temples that are reminiscent of ancient human cultures, but with holograms and all sorts of wondrous spacecrafts hovering through the air. . . .
Forms, the 3rd album of The Micronaut, turns into yet more shapes. If you’re familiar with the atmospheric spectrum of the original work…. When the night turns into day and you still feel wide awake. When your mood is turned up just as much as the sound system in front of you…. The whole melodic-technoid thing might be well established already. However, believe it or not: Seth Schwarz and Westerby take it to a yet another level. . .
What is open air sound? 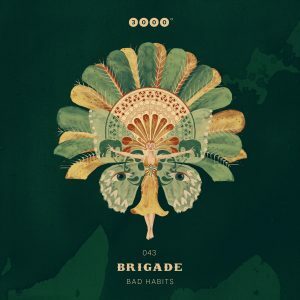 Brigade gives us an excellent answer to this question: Heaving waves of bass frequency, as deep as a tropical ocean under the silver light of a full moon night. 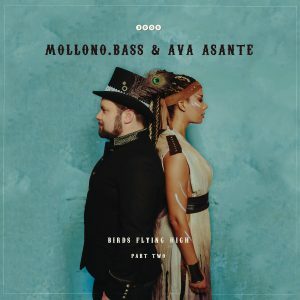 . .
3000Grad042 „MOLLONO.BASS & AVA ASANTE“ Birds Flying High – Part Two E.P. 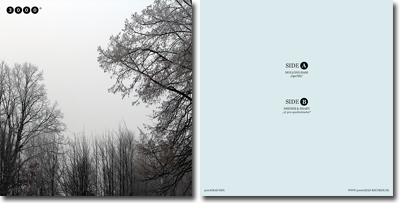 3000Grad041 „GREEN LAKE PROJECT“ Green Sky E.P. 3000Grad040 „TIMBOLETTI“ Rooftop Hostel E.P. 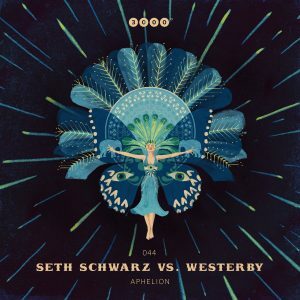 3000Grad039 „STEPHAN ZOVSKY“ You keep Me Up E.P. 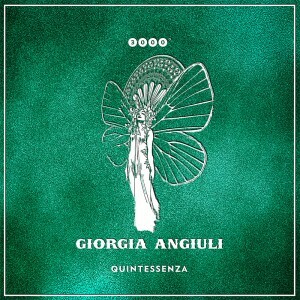 3000Grad 037 „GIORGIA ANGIULI“ Quintessenza E.P. 3000Grad036 „DOLE & KOM“ Blossom E.P. 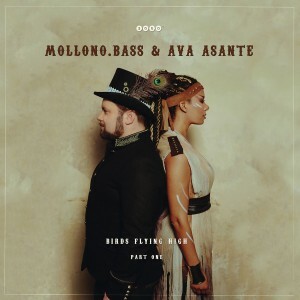 3000Grad035 “MOLLONO.BASS & AVA ASANTE“ Birds Flying High – Part One E.P. A sumptuous landscape of alien beauty takes shape in front of your inner eye, as Mollono.Bass sends you on a wondrous high-altitude flight. Here, miles above everyday life, you look back and notice that your body down there is fully out of control and jerking with rapturous delight. The title ‚Di Hutan‘ combines graceful beauty with punchy power, ‚Hidaou‘ morphs seeping psychedelics into dynamic groove. 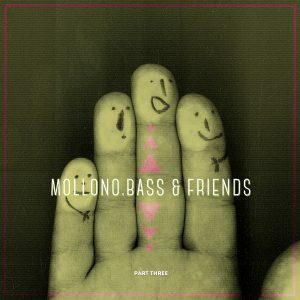 By playfully exploring the fun potential that lies within the depths of trancy, hypnotic soundscapes, Mollono.Bass once again proves to be remarkably versatile and open-minded, without losing the signature vibe which he became synonymous for. 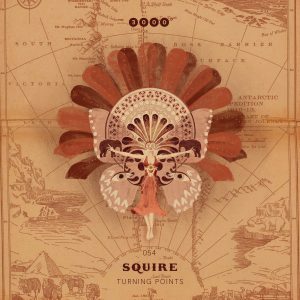 The result is a wonderful soundtrack for the late hours of a party. It feels as if it’s Xmas, his birthday and 3000Grad Festival on the very same day: The moment when Mollono.Bass opens one of those digital packages with the magic words “Remix Files” glowing on the screen below them. He frequently receives those packages from good friends, from people with whom he shares a deep passion for driving grooves and catchy melodies. They come from a great variety of musical backgrounds…. 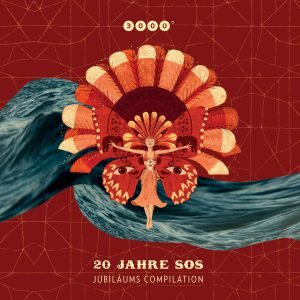 Haben die Produzenten von gradlinigem Dancefloor-Rumms die Bezeichnung Musiker verdient? Zumindest im Falle von Bondi lautet die Antwort: Ja. Das Duo liefert nämlich den kurzweiligen Beweis dafür …. Sieht ganz so aus, als wollen Dole & Kom die Feier-Tage auch wirklich zu dem machen, was ihr Name andeutet. Denn kurz vor dem Jahresende tritt das Berliner Duo nochmal beherzt aufs Gas und legt hier eine schwer hitverdächtige EP vor …. Im goldenen Licht des Morgens werden Himmel und Erde eins. Wie genau das vonstatten geht, das kannst du auf der India EP nachhören. Denn Zigan Aldi liefert hier zwei Tanznummern von wahrlich epischer Größe ab. …. Inmitten einer idyllischen Naturkulisse pochen rätselhafte Maschinen, im Hintergrund mischt sich gewittrige Düsternis ins rote Glühen eines Sonnenuntergangs . . . . 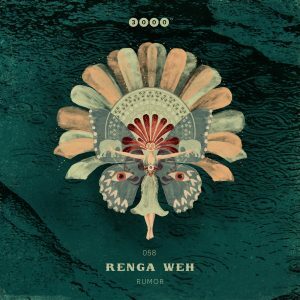 Deep und House: Die Kombination dieser Begriffe wurde in den letzten Jahren gewiss ein wenig überstrapaziert. Umso erfrischender ist es zu hören, wie Stephan Zovsky kopflastige Tiefsinnigkeit in den Kontext von körperbetonter Rhytmusanimation rückt . . .
Auf Zimmerlautstärke gespielt eignet sich das Ding ganz wunderbar zur musikalischen Untermalung eines geselligen Beisammenseins. Wenn es aber aus den Boxen einer amtlichen Anlage rappelt, stehen die Zeichen auf Sturm . . . Friendship: A magic phenomenon that usually occurs exclusively between a handful of people. 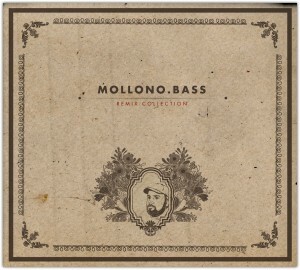 However, in the case of Mollono.Bass & Friends this unique feeling of being connected . 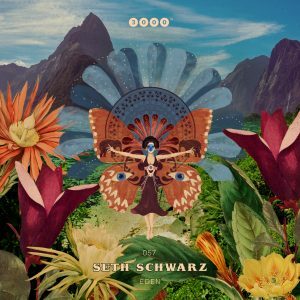 . .
3000Grad 024 “SETH SCHWARZ” presents THE BLUE PHOENIX E.P. A piece of Electronic Dance Music is usually described as a production. However, in the case of Seth Schwartz the word composition seems to be just much more appropriate. 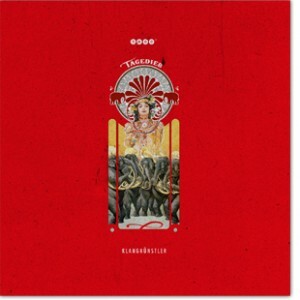 . .
OUT … 3000Grad 023 “TOBY DREHER feat. DIRTY PAUL” JONGLAGE E.P. 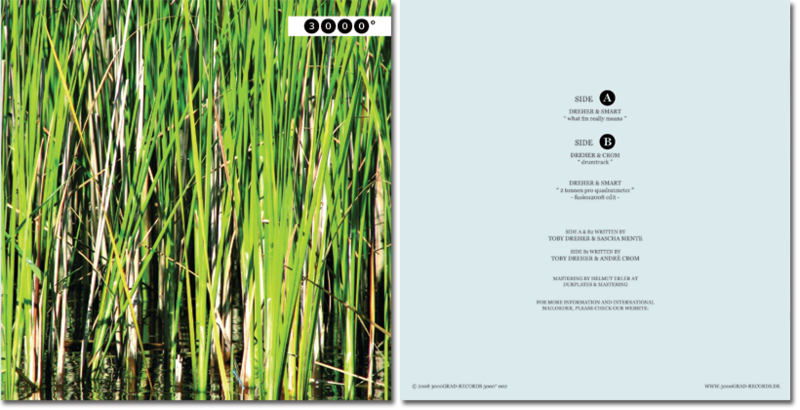 OUT … 3000Grad 022 “UMAMI” BAJAZZO E.P. 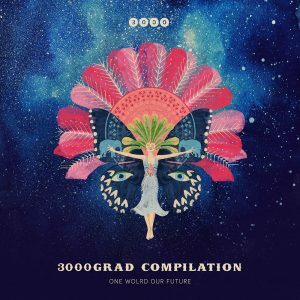 OUT … 3000Grad021 “MONOLINK & ACID PAULI” The End E.P. 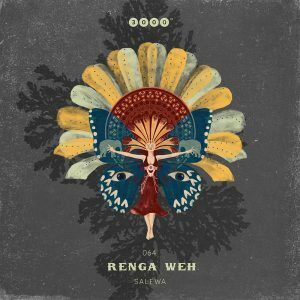 Both of them are experts at crafting deep, hypnotic dance music in the highly narrative style of a traditional song. Together they excel themselves…. After more than eight years the moment has finally arrived. The guys behind ”The Glitz”, Daniel Nitsch and Andreas Henneberg, are releasing their first album together on their label ”Voltage Musique Records”. 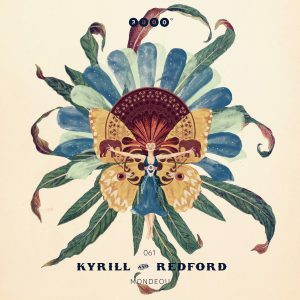 With 14 Tracks in total, the result of the last two years of common studio work can be heard…. Den eigenen Stil verfolgen, sich aber gleichzeitig immer wieder neu erfinden: Für viele Künstler ein Dilemma. Nicht jedoch für Dole & Kom. Ihre Salto Mortale EP kommt nämlich mit drei Produktionen, die auf faszinierende Weise ähnlich und doch sehr verschieden wirken. Pünktlich zur Weihnachtszeit bringt euch das 3000Grad-Ensemble die Musik zum Film „Von Wustrow nach Paris“. 18 Tracks und das Ganze nochmal als DJ-Mix gibt es zum Download in alles Stores. …. Was für ein Zirkus: Be Svendsen hat sich 4 Titel von 4 virtuosen Klangakrobaten geschnappt und jongliert sie im freien Raum zwischen schnittigem House, klassischer Rummelplatz-Atmosphäre und Stummfilmmusik der Goldenen 20er. 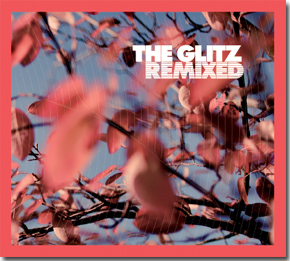 With the Remix Compilation „Selected Remixes“ The Glitz go the logical step to compile their favorite remixes on a very special longplayer. 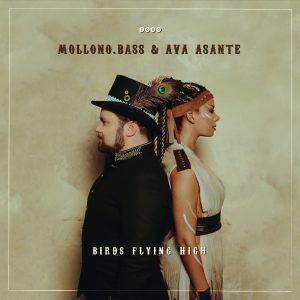 3000Grad017 “MOLLONO.BASS & AVA ASANTE” La Vida Colorida E.P. 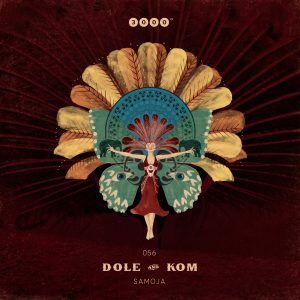 3000GRAD 015 “DOLE & KOM“ Phara Oh Away E.P. Stell dir vor dich erwischt ein Güterzug in voller Fahrt und gleichzeitig wirst du von einer Feder gekitzelt. So fühlt es sich an, wenn Dole & Kom richtig Druck machen. Und genau das tun sie mit dem Titel Phara Oh. 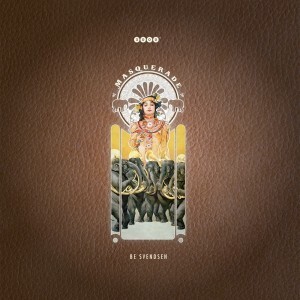 3000GRAD 014 “FUNKWERKSTATT“ Scandale Le Locale Fatale E.P. Die Herrschaften von Funkwerstatt haben Zuversicht. In eine Zukunft voller draufgängerischer Lebensfreude, eine Zukunft die von vorne bis hinten tanzbar ist. 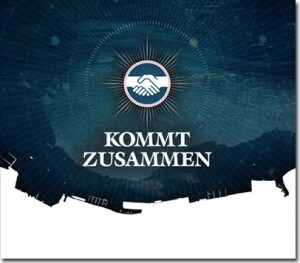 Genau diese Zuversicht schmettern sie uns mit rollendem Rumms…..
Be Svendsen lässt sich einfach nicht in eine Schublade stecken. Zumindest eins steht aber fest: Seine stilistische Freimütigkeit passt ganz wunderbar an die frische Luft …. 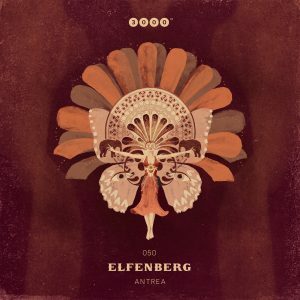 Unter den Sternen einer lauen Frühlingsnacht hat der KlangKuenstler drei seiner Musiker-Freunde zum Pfoetchentango aufgefordert. 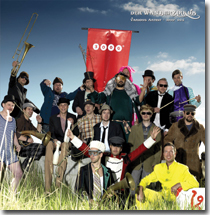 Herausgekommen sind dabei drei schwerelose Groove-Variationen des gleichnamigen Titels, alle der nun anbrechenden Freiluftsaison gewidmet. Wie der Bootsmann auf der Scholle sitzt The Micronaut inmitten der tosenden Klangfluten unserer Zeit. Mit versonnenem Lächeln lauscht er dem rhythmischen Murmeln, angelt hin und wieder einen Akkord heraus, mischt ihn mit den bunten Fantasiefrüchten seines kleinen Eilands und kocht daraus sein ganz eigenes Süppchen…. Nichts weniger als eine „Melodie Für Millionen“ zieht sich durch die Rillen der neusten 3000Grad-Platte, und das gleich in dreifacher Ausführung! 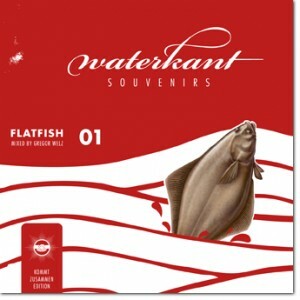 …..
Mit einer Prise Humor präsentiert uns der Rostocker DJ Gregor Welz mit FLATFISH seine Definition von House an der Küste…..
Mit der einfachen und direkten Botschaft KOMMT ZUSAMMEN vereint die vierte CD aus dem Hause 3000 Grad Künstler aus Mecklenburg-Vorpommern mit international bekannten Künstlern ….. The Glitz have made people smile more than just one time during the last years. Who has seen them knows that this is their life – their passion. So it was just a question of time they would honor us with their first long player…. 3000° 006 „SCHÄUFLER & ZOVSKY“ ~ The Village E.P. Snugness and calmness are important ingredients for a fulfilled life- and for entertaining dance music as well, as is proven by the gentlemen Schaeufler and Zovsky. Their debut album could be characterized as a cunning mixture of humorously grinning relaxation and pushing dance floor bounce….. 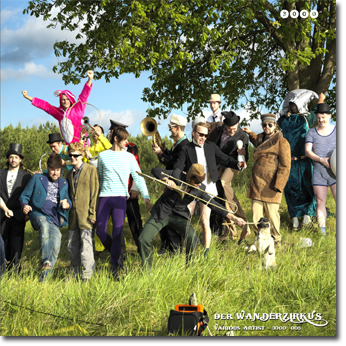 Suitable for this frisky cruise, a “3000° – Der Wanderzirkus” compilation is now available. And all the participating acts are included. 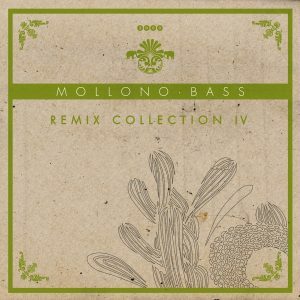 The first part of this release starts off with MOLLONO.BASS, who delivers a remix to “Am Utkiek” from Schäufler & Zovsky. 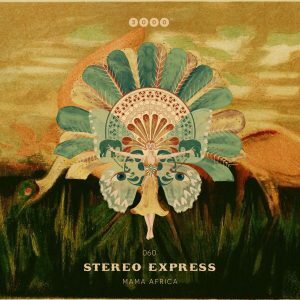 It became a slightly melancholic track with a certain maritime aura, featuring the well-known drive and groove of Mollono.Bass! 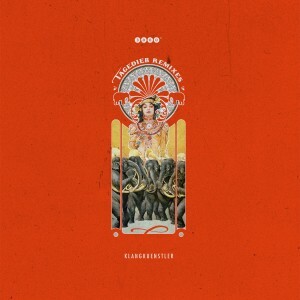 The two dudes behind TRACKER from the shores of the Baltic Sea present a euphoric party banger with “Der Seiltänzer” (the tightrope acrobat) that should not be missed in any primetime set. On the flipside, the gents DREHER & SM.ART take the listener finally right into the ring, “Affenzirkus” tells about bizarre characters, shrieking monkeys and crafty animal trainers. 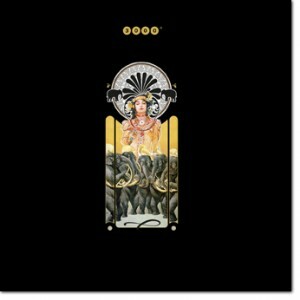 And finally NEUROTRON round up this first compilation with a wonderful deep track. There is for sure no lack of electronic music producers in the German capital. But in contrast to most of their colleagues mister Dreher & Smart were really born in Berlin what becomes obvious already after the first verbal exchange. In the beginning of February they left their urban sphere and headed towards the beautiful landscape of Mecklenburg for a very special Wandertag, which is the German expression for a hiking day. Through snow-covered forests and past frozen lakes they finally arrived at the cosy Dacha on the ground of Fusion festival where the Fortschritt3000 crew welcomed them very heartily. Little by little more and more guests arrived ant the evening became more and more frisky and social. And so mister Dreher & Smart soon unpacked their music machines and serenaded the audience. 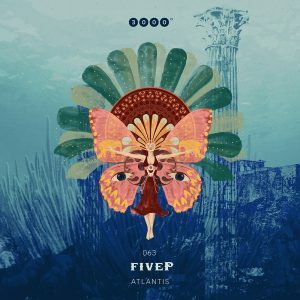 They set all the experiences from their eventful day to music and so also the recording became very entertaining and exciting: On a continuously forcing groove varied sound constructions unfold, which lead from trippy-minimal deepness over hypnotic melodies and through huge reverb rooms to distinctive percussive take offs. 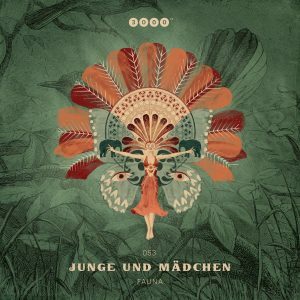 The unobtrusive reactions from the dance floor mixed into confer Wandertag its authentic live atmosphere and increase the anyhow very strong pressure of this recording. A really good meal should contain some variety, not only because tastes are different but also because this ingredient introduces the certain excitement. 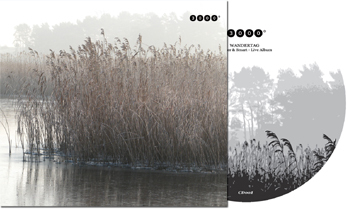 Two dudes who really know how to mash up an electronic menu are originally Berlin hailing Dreher & Smart, who serve us two delicious filet pieces of contemporary dance music on this fresh 3000° vinyl as a preview for their upcoming live album Wandertag. …. 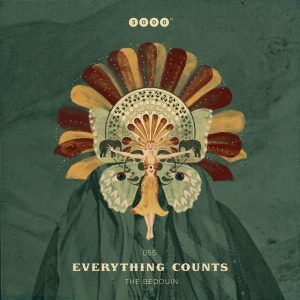 the young label 3000°Records, from within the circle of Acker Records and Fortschritt3000 now released a brand new record. 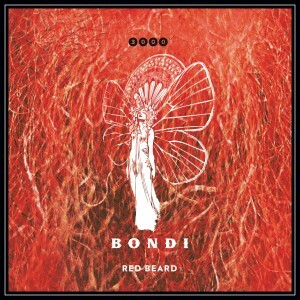 As with their first release the turntables will again evolve around functional club music. 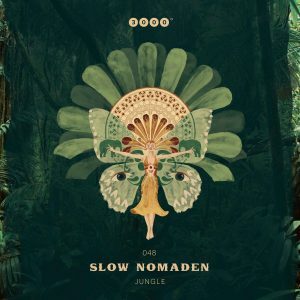 Fine Beats in three phat (with a ph thats right) tracks that should not be missed in any DJ case! 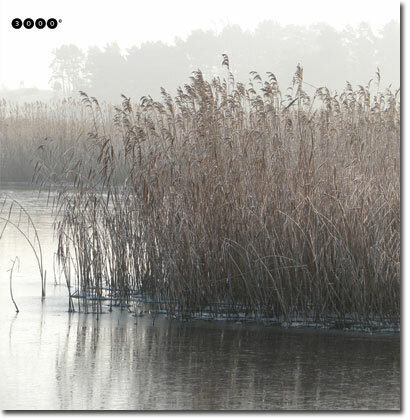 3000° is a known fixture as an experienced artist pool from Mecklenburg in northern Germany. Fortschritt3000 has been organising parties for over ten years with a focus on electronic dance music. They are now, and have been than, moving ahead of time and style. 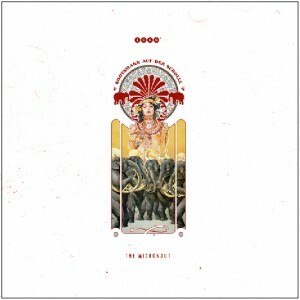 In 2004 the crew created their own booking agency under the name of „3000 degrees booking“ worth checking out at [www.3000booking.com].There is more because the crew not only runs its own label ACKER-RECORDS but also has just initiated a second label, which originated out of the background of Kombinat100. The new label 3000° RECORDS is tailored for, and focuses on, functional club music. 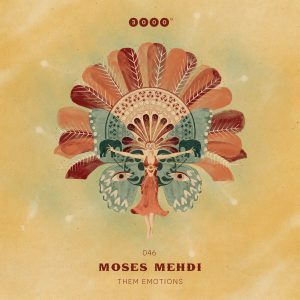 The first release on this new label has been produced by its label head MOLLONO.BASS who is known for superb releases on OSTWIND and ACKER RECORDS. 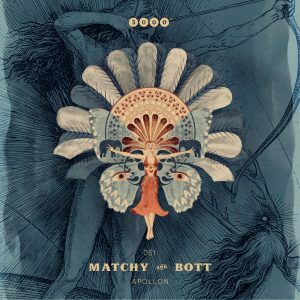 His deep and driving sound with an atmospheric touch is once again coming out in this record while the second track by the Berlin Live Act DREHER&SMART is, like always, a true surprise for ears and legs. 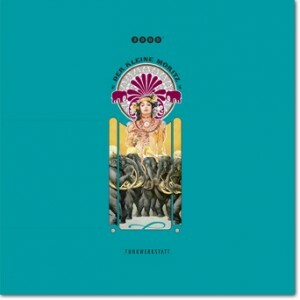 Together they have celebrated an ever growing number of genius remixes as for instance the Depeche Mode „Martyr“ on Mute 10 or „Grillen im Park“ a remix for Kollektiv Turmstrasse. Moreover during their numerous live gigs and independent releases the crew has proven to stay true to essence yet at the same time surprises with new ideas and infinite innovation. 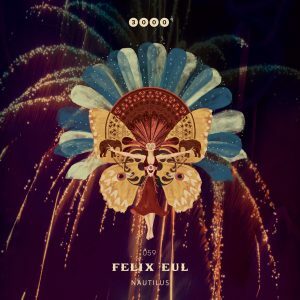 Their sound thus drives, is yet ever changing and harmonic while bridging the impossible by being full of love for detail and modern arrangement. A perfect debut….we are keen to hear more soon! For more information, register for our newsletter …..